The Speci-Pan Holder is the perfect storage solution. The holder is horizontal and is wall mountable to offer a convenient storage option. 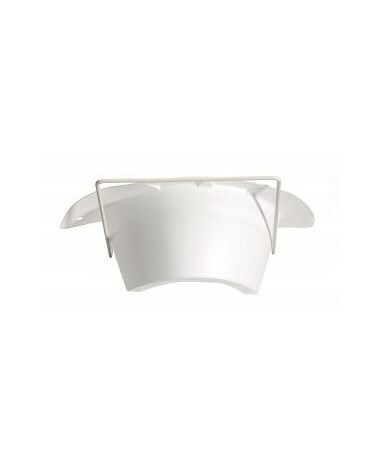 This holder can be used for bedpans, urinals, graduates and speci-pans. 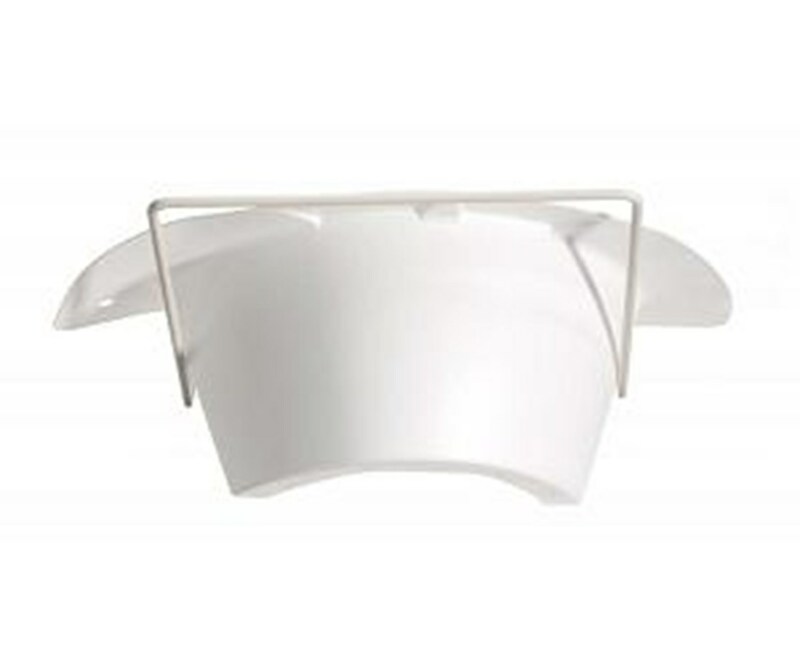 The holder is made of enamel coated wire that has a powder coating to prevent rusting. 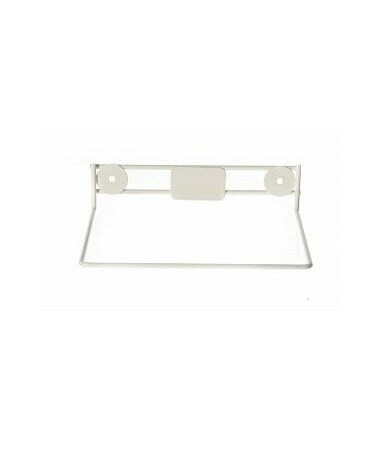 Purchase a Speci-Pan Holder right here online, simply press add to cart above!